You pay attention to each gram on your bike and you still don't want to give up performance? 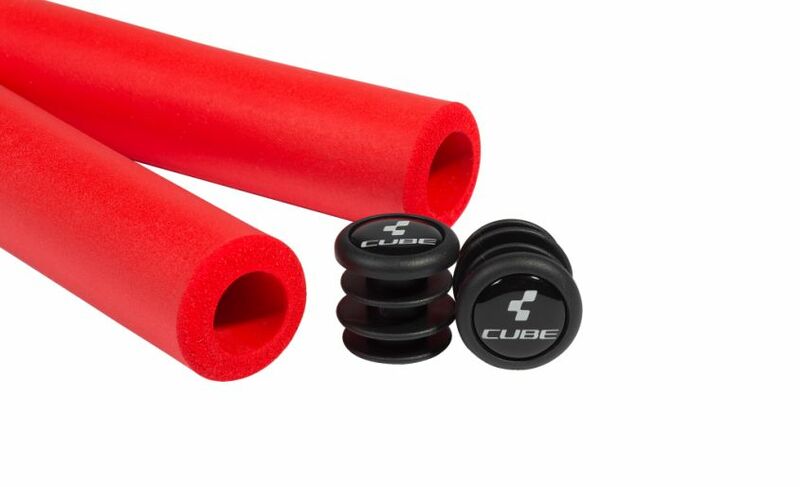 Then the extremely lightweight CUBE SCR grips are exactly the right thing for you! The silicone foam is especially convenient and comfortable, has a dampening effect on vibrations and still offers perfect grip. 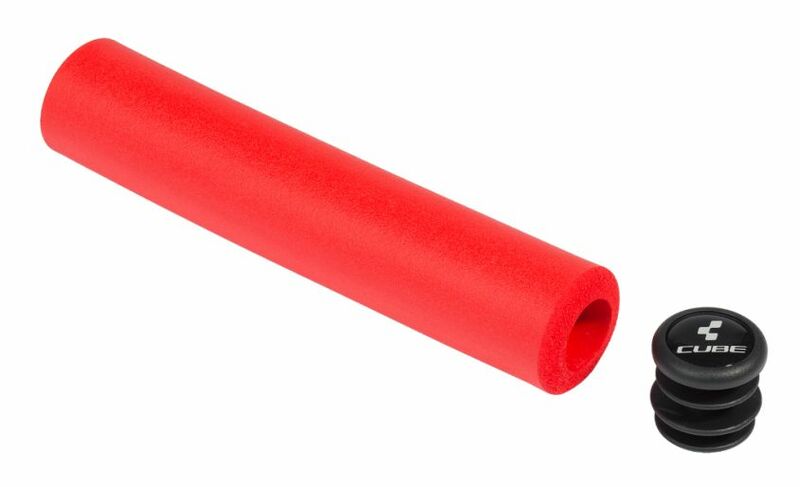 The innovative mix of materials in the CUBE SCR grips increases abrasion resistance. Includes bar plugs.